I’m giving away this printable for counting the omer! 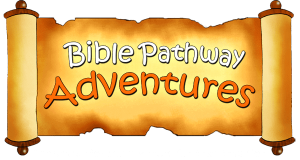 Make counting the days and Sabbaths to Shavuot fun for you and your kids with this free download. You’ll get a pdf file that has two pages. One is to be displayed, and the other has the images to cut out and glue or tape on to the display page. Or just cross out the days as they pass with a marker. Just download and print onto your favorite paper. Display on your wall, refrigerator or other central location. I’m sure there are many other ways to use this printable. Please leave a review and tell us how you will use it!